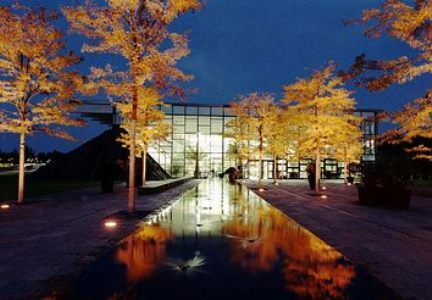 The largest event space at the Biosphere Potsdam joins directly onto the natural experience exhibit. 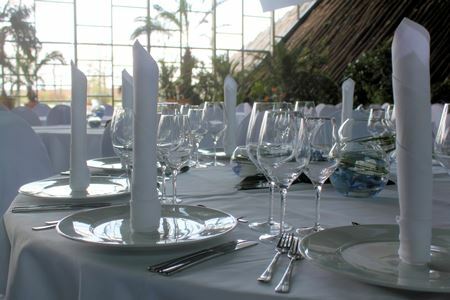 The Event Hall is impressive due to its size and, particularly, its giant glass fronts, one of which looks out over the tropical garden and the other over the public park. The Event Hall also features large walls of trees and ivy, which attract attention during events. The numerous palms in the Event Hall are not just an optical highlight; they can also be incorporated into your individual event concept.